Stay 2 nights and the 3d night is FREE! 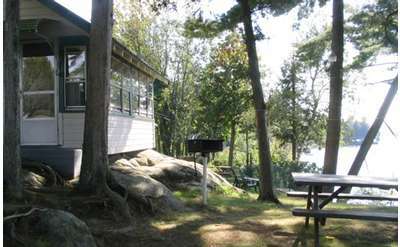 Offer good for motel, efficiency units, or cottages - all recently renovated, clean, and modern. 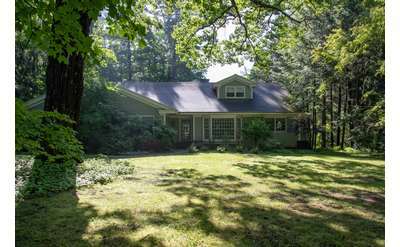 WIFI, satellite TV, and great views on 10 acres on the shore of Long Lake. Short walk to village. Offer good 28 May thru 13 June 2019. Only consecutive nights. Must mention at the time of booking. 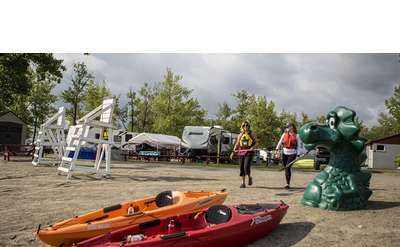 If you have not camped with us in the past 10 years you will get 20% off our seasonal rates with this offer when you tell us you saw it on Adiondack.net. Call us for details. Not valid on prior reservations. Some restrictions may apply. Valid June 14th - 30th. 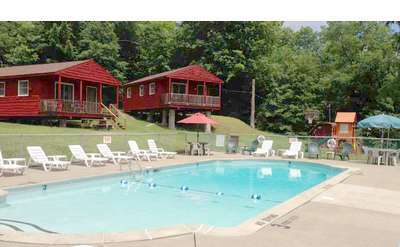 Stay for 3 nights, get 20% off your 4th night. You can only get this deal by calling (518) 668-2701 to make your reservation. Enjoy the longest days of the year lakeside... Please call or email for rates; daily and weekly in June. 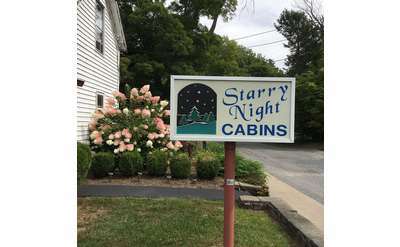 When you and a friend stay for the same week at Starry Night Cabins you will each get 15% off your motel room or cabin, September through June, or 10% off July and August. You both must book separate rooms to stay the same week and the friend must be a new guest. Not valid on prior reservations. Cannot be combined with other offers. Not valid the week of July 4th. 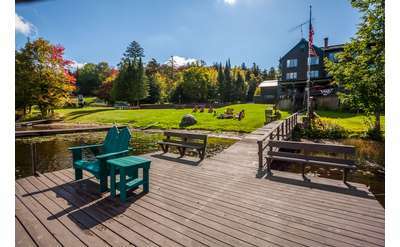 Stay Friday and Saturday night at the Big Moose Inn and get 50% off Sunday night. Extend your stay and make a long weekend. Use special promo code: BMI3. Must book online, not valid for existing reservations and cannot be combined with other special offers. 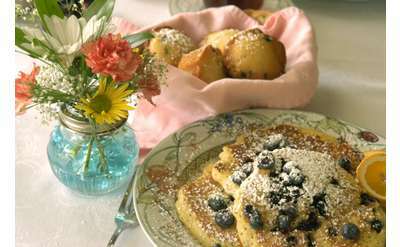 Stay any two nights between June 20th and June 24th and receive the 3rd night 50% off. Must mention this special to booking agent upon booking. Enjoy free groomed cross Country skiing at the Whiteface Resort when staying with us. This is good any day, including holiday periods. Visit our web site for more ski deals. This package is subject to snow conditions. 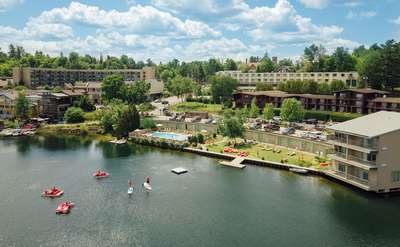 At Lapland Lake, use of our kayaks, canoes, and rowboats is included free with overnight lodging. 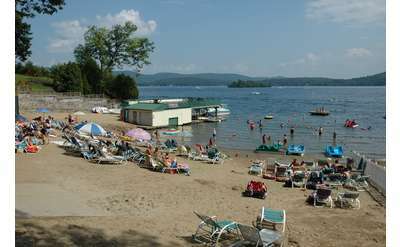 Walk or bicycle to our private beach on motor free Woods Lake and enjoy a pristine Adirondack Lake! Boat usage is seasonal, approximately mid-May to mid-October. 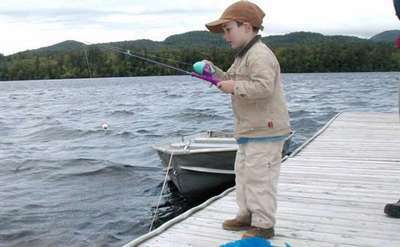 Discover Spring Fishing in the Adirondacks. 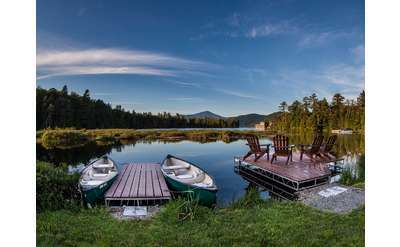 Save 15% off our room rate when you book a guided fishing trip with Adirondack Mountain and Stream Guide Services. 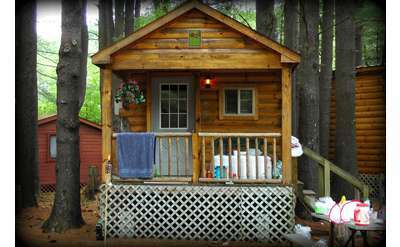 Rooms start at $140.85 per night, tax included. Offer valid April 15-June 15. Cannot be combined with other offers. 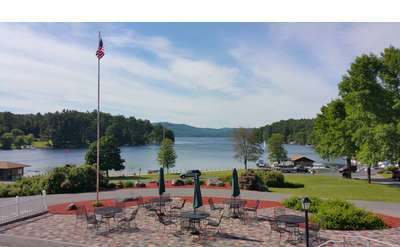 Relax, retreat and renew at High Peaks Resort. Contact us directly and always get the best rate.